As part of my work as an agile coach for the State of Maine's Office of Information Technology I was invited to be profiled by Agile Government Leaders. Tires; worth having good ones though at the end of they day they're still just hoops of rubber. Tires are important. On any wheeled vehicle they are the contact point with the road or trail. It's important to have good tires; the appropriate size, tread, and rubber compound. 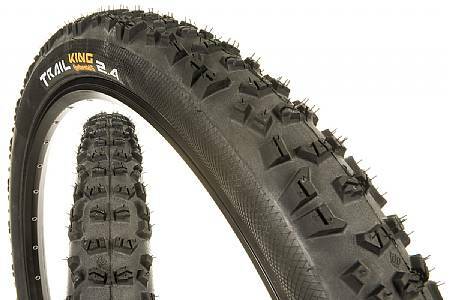 The right tire can make a lot of improvements, though it's not a panacea. Communication is also important. It is the way that organisms interact. For we humans, particularly in the business world, verbal communication is one of the primary contact points between each other. And like tires, it's important to have solid skills; skills can make a lot of improvements, though they're not a silver bullet. Just as effectively riding a bike is about a lot more than just tires, effective communication is about a lot more than just the words or strategies we use. In both cases, it comes down, once again, to the rider; to the speaker. As a rider, I achieve the best flow through a give and take, letting the bike find its own way, letting the trail dictate to an extent where the bike goes. It's a dance, really. Highly dynamic. And, when I cannot do this, when I exert too much control or am not strong enough to pull the bike back when it goes too far, my riding becomes rigid; in many cases it's the precursor to a crash. As a collaborator, the same pattern is required, giving a sense of space to those I am conversing with, riffing off each other to create a highly dynamic, engaging conversation. When one party begins to exert too much control; is not practiced enough, the interaction becomes rigid. In some cases resulting in the interpersonal equivalent of a crash. And when a conversation crashes, you better hope there's some team armor in place to take the hit! Though back to the rider; I practice riding my bike. Build specific skills, strength, flexibility. Yet when I work with teams on how they are together, there is often the expectation that by simply gaining some new tools; changing to new tires, they will achieve drastically different results. And it's just not true. Communication is a practice built on the cornerstones of deep listening and asking powerful questions. I can, in about 30 minutes teach the "what" and "how" of each of these. After that it's up to each individual to practice, practice, practice until he can foster interactions that flow. Mountain Bike Equivalent of Scrum vs. Kanban vs. Waterfall vs. ???? For several years there has been a debate raging in the ranks of mountain bikers about wheel size, though first a bit of history. For most of their history, mountain bike wheels came in a single size: 26". For over 30 years those wheels carried riders and their bikes. A few years ago, the industry introduced a new, larger wheel size: the 29 inch wheel. And a last year we started seeing yet another standard applied from road to mountain: the 27.5 inch wheel. See, it turns out that one sized wheel is, in fact, not well-suited for all types of riding, terrain, or preference. It turns out that by choosing a wheel and corresponding bike geometry designed for the intended type of riding, that riding can be a whole lot more enjoyable (or lucrative for professional racers). The thing is, at the end of it all, we ride for the love and fun of it. Riding fills us up, and makes us better human beings. Since each of us and each trail we ride is different, we should expect a wide variety of need. Yet when we don't give each other this space and instead get hung up on internet threads and in-person debates ripping apart what works for someone else simply because we make a different choice, all that goodness that is mountain biking loses a bit of its soul; we lose sight of that shining piece of just how amazing riding a bike is. There is also currently a debate raging about agile practice, specifically about Scrum versus Kanban. I've been told by Scrum practitioners that Kanban is a waste of time, that it doesn't work, that it can't apply to software since it came out of manufacturing. And I've been told by fans of Kanban that Scrum is just a waste, with its roles, ceremonies, and prescribed time boxes; that's it's bloated and outdated. See the thing is, organizations and software applications are a lot like terrain; there is massive, and I mean incomprehensibly complex, variety. From our single perspective we simply cannot know what practice will work best for an organization until we get into it and listen to where it is starting from and what it is attempting to become. Only then can we have a possible shot at making a suggestion that will help get the organization there. As a rider, I've experimented a bit with both larger wheel formats, and while they absolutely smooth out our incredibly root and rocky Maine trails, for me they also remove part of the playfulness of the bike. I don't prefer them for the kind of riding I enjoy and that fills me up. This conclusion is not shared among all of my riding buddies, and that's fine with me. As an agilist I work with both Scrum and Kanban, depending on the needs and structure of the team and organization. In riding and agile, one size does not fit all; and that's a good thing. I, for one, strive to keep in full sight the amazing gains that agile practice can bring, and to serve the teams I'm privileged to work with to realize that value. Sometimes it will be through introducing Scrum, some through Kanban, some through just getting started working more closely and building relationships until clear needs emerge. 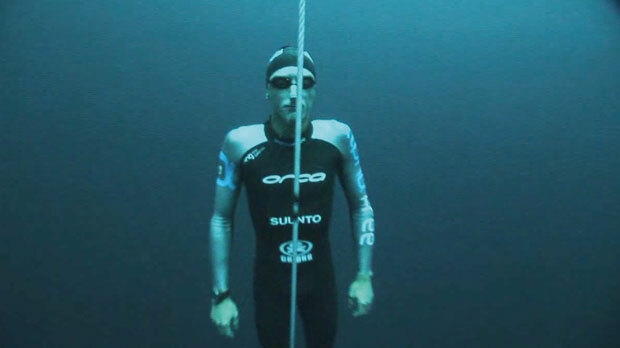 I was thinking about my favorite videos the other day and remembered Hectometer, the short film documenting William Trubridge's record-setting 101 meter freedive. That's 101 meters straight down into a blue hole in the Bahamas. 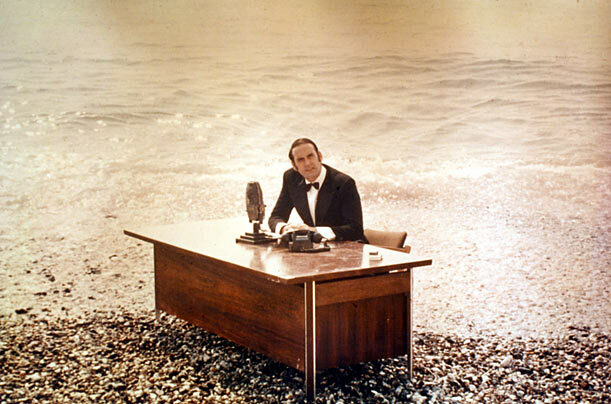 No air tanks, no fins, just a thin wetsuit, pair of goggles, nose plug, and whatever breath and sanity he brought with him. Turns out this sort of thing requires a bit of a special mental space, I would suggest altered state is not an exaggeration, in order to simply survive the ordeal. And lots of practice, and lots of support. Going that deep is dangerous; there is absolutely no margin for error and the sport takes the lives of its athletes with some regularity. To be honest, I cannot come up with a metaphor or connection from the film and its subject back to agile, other than to be deeply moved by William's commitment, courage, and to see yet another example of a human being pushing against the limits of what we have agreed is possible. If a man can take a single breath, dive 303 feet into the ocean, and return to the surface with nothing but his own strength of body and mind, most of the challenges I face in my world seem pretty simple. Here is Matty Brown's Hectometer featuring William Trubridge. Fans of Monty Python's Flying Circus will recognize this post's title as the segway from one outlandish sketch to another. This post isn't about gravity at all, though to simply share a short video that Lyssa Adkins put together of a conversation we had about the Competency Framework for Agile Coaching. If you've not been to the About Me page, I've implemented (at least for non-mobile devices) an interactive version of it there. I post it here for a couple reasons: to give visibility into an amazing tool that greatly informs my thinking and approach to agile, to help spread awareness of the framework, and well, because it's my blog and I can :) Also, I was pretty nervous at the beginning of the video and thus a bit smiley; it's not every day I get to make a video with a personal hero and someone I respect as much as Lyssa!!! Surfing really isn't that hard. Truly. Beginner boards are stable and easy to paddle. Wetsuits make even the coldest summer waters comfortable. However, learning to catch a wave, now that's tricky. 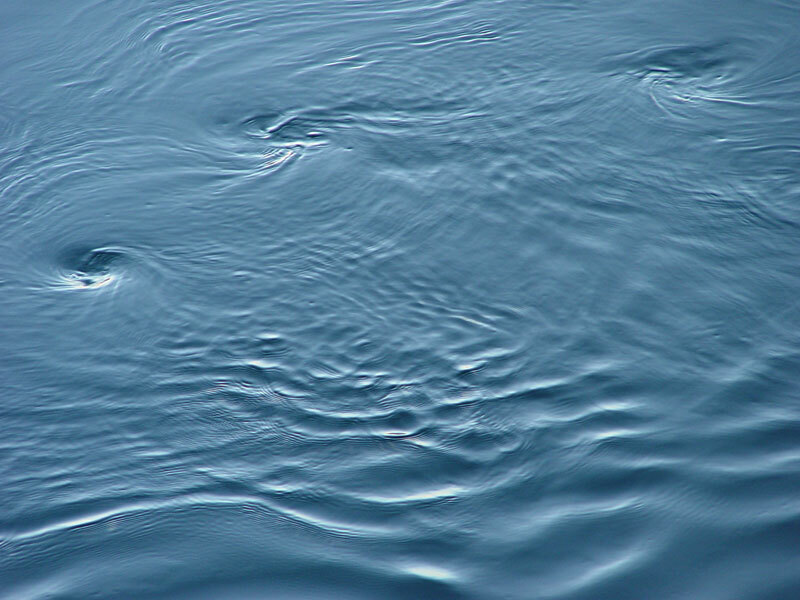 Moving water is shaped and directed as it interacts with features we cannot directly see. 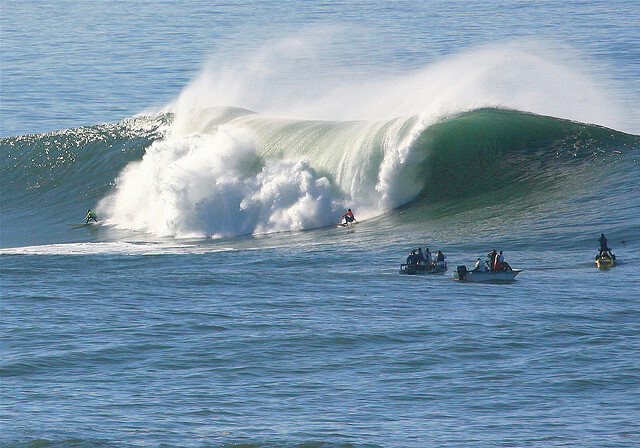 The shapes of waves at surf breaks are created through a complex interaction of tides, winds, swell period and direction, shifting sand, and reefs. It requires endless hours of water time to be able to read waves; when the surf gets big it becomes a necessity to stay safe. Rivers are similar; they have their own language that takes time and experience to read, though moving water is still moving water. After many years of surfing, my knowledge of ocean waves translated directly into the rapids, currents, and eddies of river white water. Like water, as humans our personality and behavior patterns are created by features we cannot directly see; a complex interaction of culture, personal history, belief, and social context. Though I believe that by getting to know these features in myself and how they shape my presence in the world, I can map that understanding onto others. I've been told I'm extremely perceptive, though I'm not so sure; it's all there to be read. I need only sense the underlying structures just as I can discern what the bottom of a surf break or rapid looks like by the shapes of the water. Like water, the hidden structures give shape and motion; with people it might be the tone of someone's voice, the words they choose, or just as often what is not said and how they sit. And with the right communication tools, and the right approach, working with teams and individuals becomes not unlike surfing, or whitewater; riding the emergent results of what is hidden though ultimately true. For me it all shares the same essence: a dance, a dance to invisible music. Can you hear it? As a Scrum Master I worked with two teams, as an enterprise agile coach, I'm working with the entire organization, one or two teams at a time. More than ever before, I need the changes in behavior and interaction I bring to a team to stick, to become self-sustaining. When a paddle is drawn through water, the craft moves forward, and the blade moving through the water spins out vortices that continue to whirl. As an agilist I strive to be like that paddle: moving the craft forward, spinning out eddies of change as I go. I hope the teams I have the amazing opportunities to work with will do this once I have left the room. So far this has been the case. Though for teams, like fluid turbulence, the initial input is not yet a self-amplifying loop; I still need to return and help them spin back up. My ultimate goal is that each of them will progress to the point where they are their own input, and that positive feedback loop lifts them to entirely new patterns driving unimagined value. ©2013 Kevin Callahan. All Rights Reserved.. Powered by Blogger.